Please enjoy the bonus epilogue for Enslaved by the Sea Lord! It should arrive at your inbox shortly but it could take an hour. I hope you enjoy it! 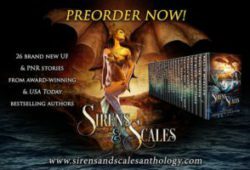 Other Worlds boxed set bonuses will rock YOUR world! Comments Off on Other Worlds boxed set bonuses will rock YOUR world!